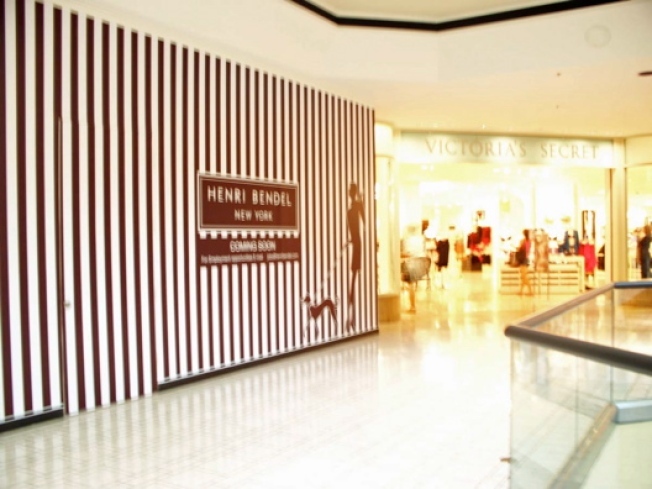 Even though the just-opened Henri Bendel at the Beverly Center is more or less the same as the one that opened at South Coast Plaza two weeks ago -- same items, similar-sized store -- it just seems lighter, and a bit more posh. We visited it during Saturday's Jimmy Choo/H&M madness, and we were charmed. Admittedly, this has much to do with the staff, who were significantly more relaxed than their OC counterparts. This weekend's opening was overshadowed by the Choo drama; go in now and show them some love.